Impressive windows, doors and conservatories in Rotherham. Kingfisher offer a vast range of double glazing to Rotherham homeowners. 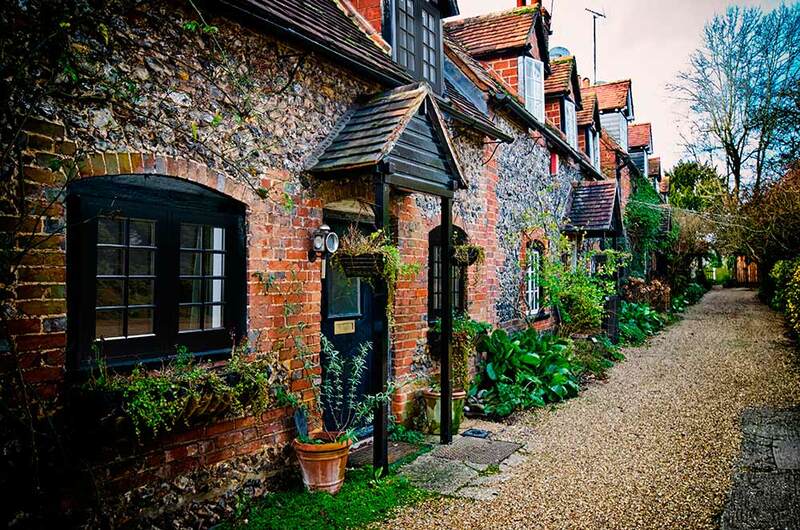 You can choose the ideal match for your property from traditional and period designs through to contemporary elegance. Our collection of windows, doors and conservatories is extensive, making your home truly appealing. Every double glazing installation meets the highest standards of security, efficiency and quality, giving you luxury windows, doors and conservatories at cost effective prices, for superb value for money. 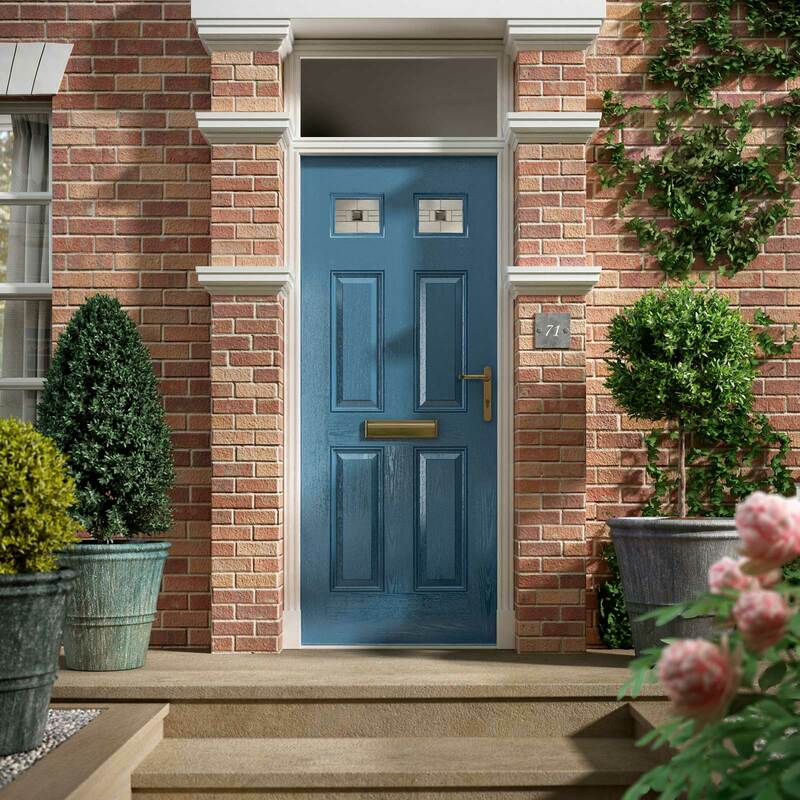 Our collection of double glazed doors will help you create stylish entrances anywhere in your home. 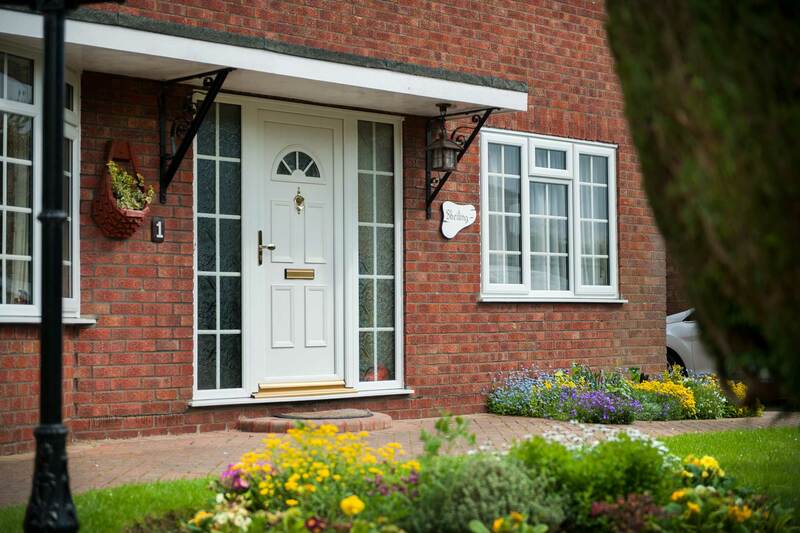 We offer residential doors, sliding doors and French doors to add a touch of charm and create inviting, yet secure entrances to your property. Our window range is unrivalled, featuring every possible style you could want for your home improvements. These stunning double glazed windows are high performance and simply exquisite, giving you so much style and service. Our double glazing range is completed with our beautiful conservatories. We offer a range of styles, enabling you to make the most of your home, adding practical living space without the expense and disruption of a classic house extension. 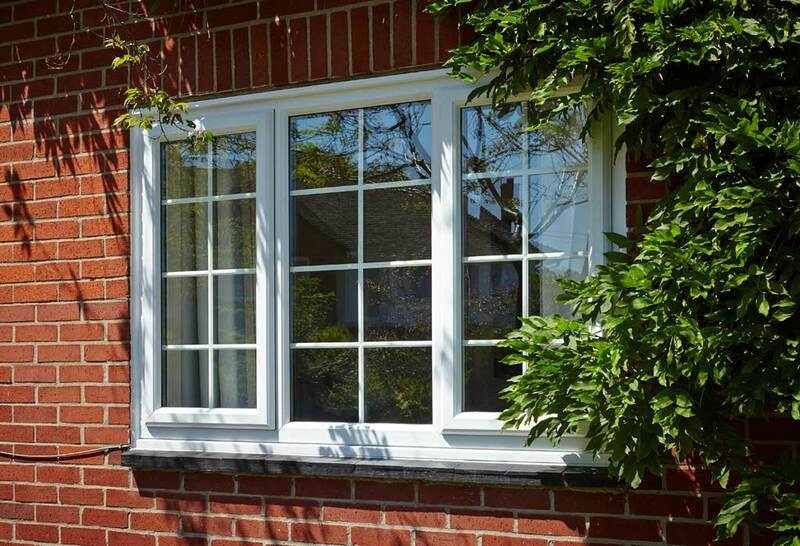 When you choose Kingfisher for your Rotherham home improvements, you will benefit from the very best double glazing. We work with leading manufacturers Profile 22, Pure and Masterdor. Our incredible windows, doors and conservatories feature the latest double glazing technology and they offer many years of beauty and operation at the highest levels. Select your ideal windows, doors and conservatories from our vast range, which includes uPVC, composite and aluminium double glazing to enhance your home. All of our products can also be tailored to suit you and your personal tastes. Our double glazing in Rotherham is impressively durable. 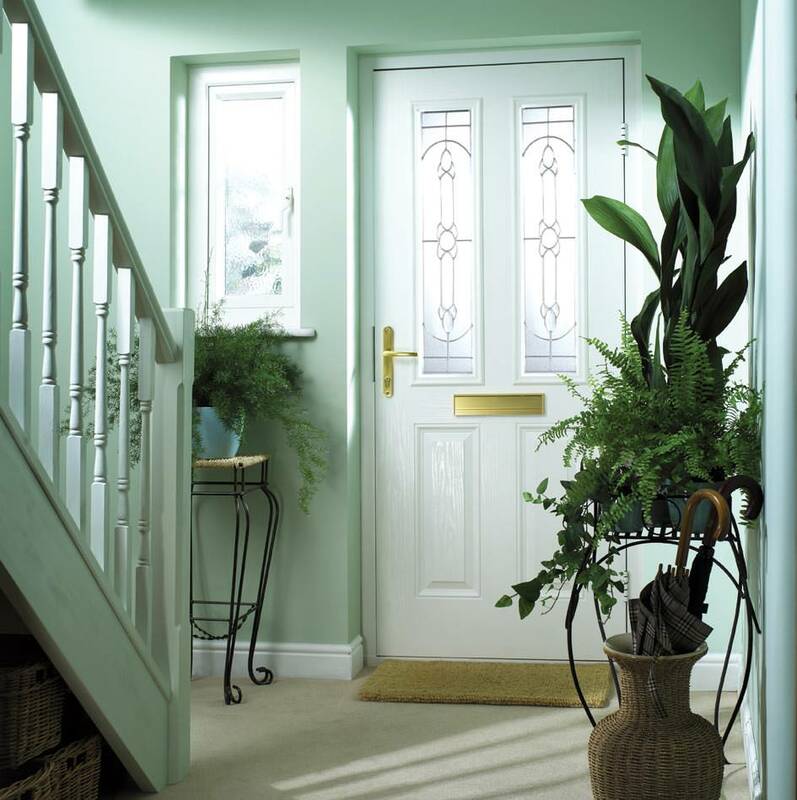 You will get many years of performance and style from our windows, doors and conservatories. The installations we undertake are exceptional, they will never warp, rot or fade, and with the bare minimum of maintenance, they will look fantastic year after year. Every window, door and conservatory style we offer is high performance and precision engineered for quality. Take a look at the benefits you can expect from your new double glazing installation. Our complete collection is tailored to your specifications. You will be offered a choice of finishes, including a range of colours and wood effects. You can also opt for the privacy of decorative glass as well as the ideal hardware and accessories to complete the look of your home improvements. We work with high end double glazing, which is built to be tough and strong. These natural qualities are enhanced by the state of the art locking systems we install as standard, ensuring your home and family is fully protected against unwanted visitors. The double glazing in our collection not only achieves the specifications of Building Regulations for thermal performance, but in many cases, it also exceeds them. Your home will be warmer and cheaper to run, as heat will be retained, meaning you use less to stay warm. One of the many benefits of modern double glazing, is that you can get the look you want, with minimal upkeep. Our windows, doors and conservatories require little more than the occasional clean to keep them at their best in both looks and performance. Kingfisher are professional double glazing installers, offering a specialist and expert service to Rotherham customers. Our reviews go to show just how happy our customers are with our work, and we are also fully accredited too. You can be completely confident when you choose us for your home improvements. From start to finish, we will be on hand with advice and guidance, answering any questions you may have. We want your double glazing installation to be as smooth and stress free as possible. At Kingfisher, we offer superb double glazing prices to our Rotherham customers. 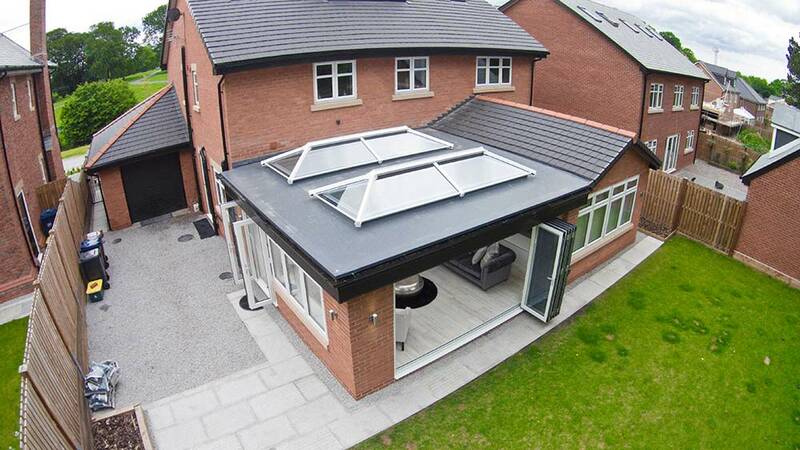 You will benefit from exceptional value for money combined with outstanding quality from our home improvements. Get your own free quote with our online quoting engine. They are simple to use and will provide you with a personalised guide price based on your specifications. We also have a friendly and professional team on hand to help, so get in touch and talk to us about your double glazing requirements in Rotherham.